The opposite of a self-help book. Get the deepest possible lows and experience the darkest possible blues in a joyous and darkly funny exploration of life’s inherent sadness. useful instruction for the chronically depressed and the first-time sufferer alike. 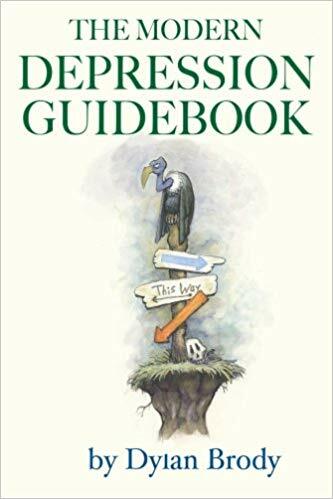 With The Modern Depression Guidebook to help you, you’re about to do depression right!